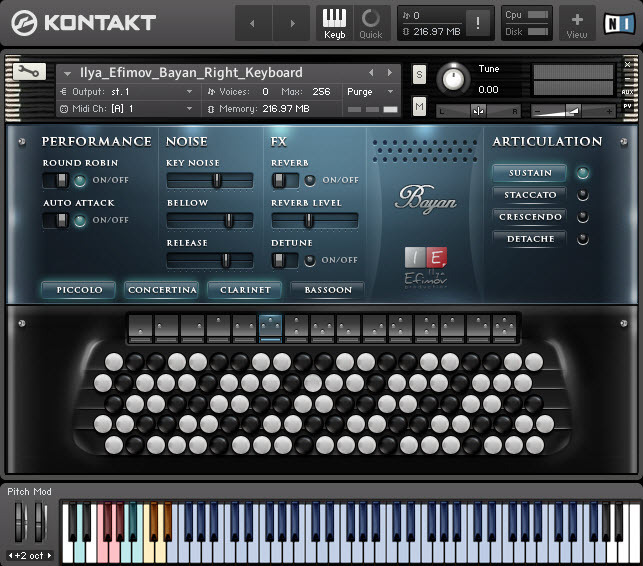 Ilya Efimov has announced the release of Bayan, a button accordion sound library for Native Instruments Kontakt. The bayan is one of the most perfect chromatic accordions in existence nowadays. It is often known, internationally, as a “button accordion”. The multi-timbral bayan is available with 4 voices, providing 15 different registers by selecting various combinations of the voices. Bayan button accordion for Native Instruments Kontakt. 15 registers – right keyboard. 2 registers – left keyboard. 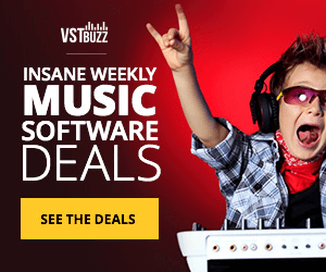 The sound library is available to purchase for the introductory price of 69 EUR (regular 99 EUR).